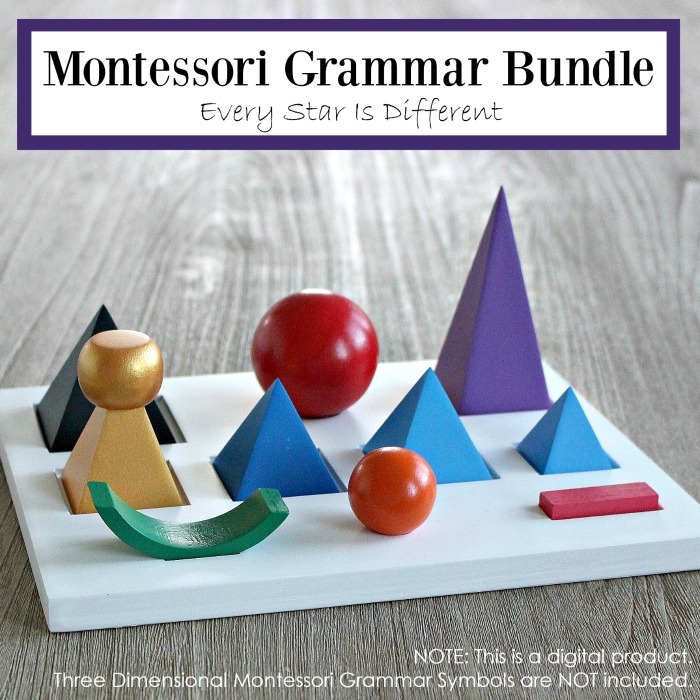 The Montessori Grammar Symbols have a special place in my heart. 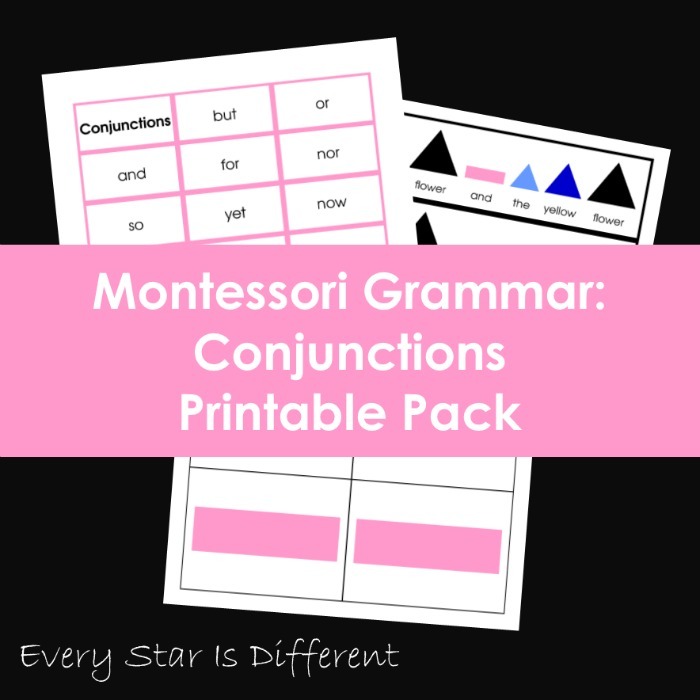 But let's face it, teaching grammar the Montessori way can be challenging. 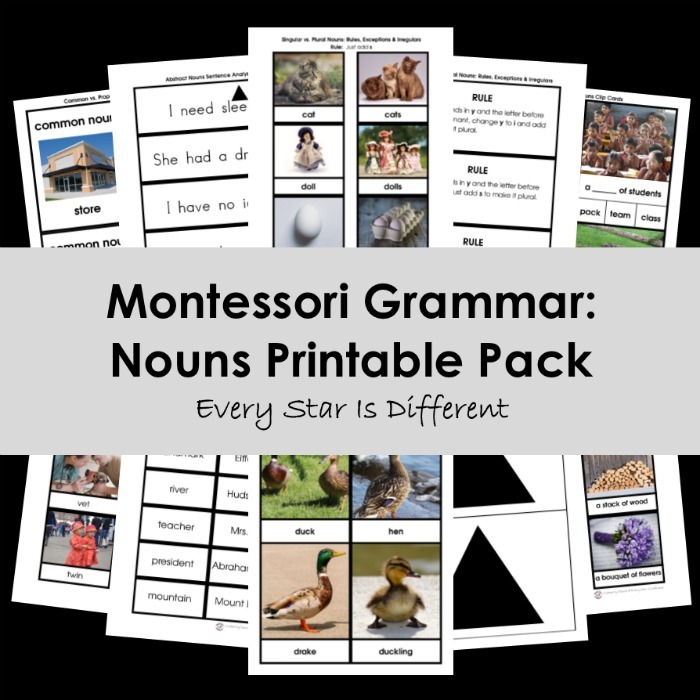 This is why I've created the Montessori Grammar Bundle. 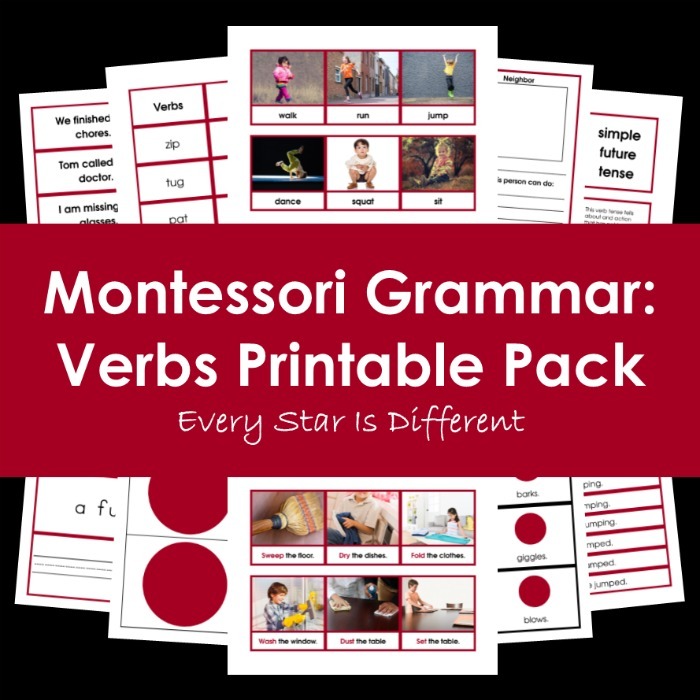 It includes every grammar resource you could possible want and more! 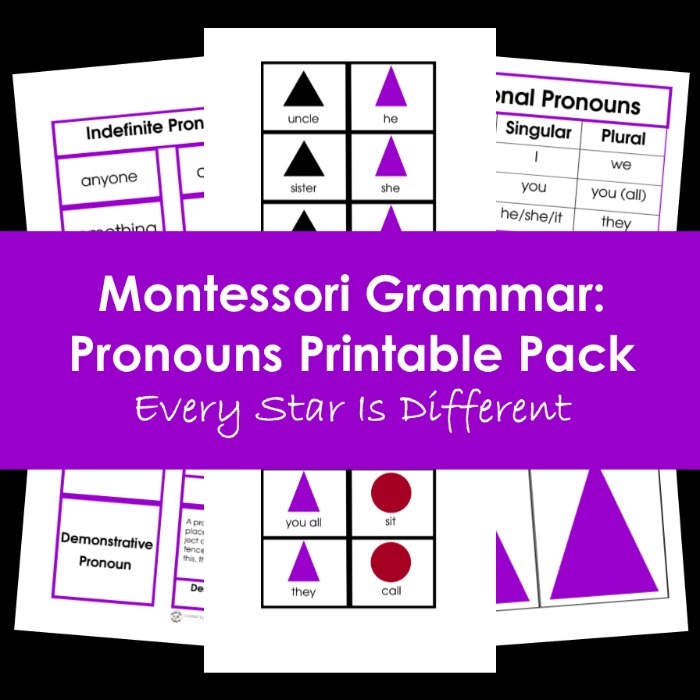 Each grammar symbol has it's own printable pack filled with resources and activities! 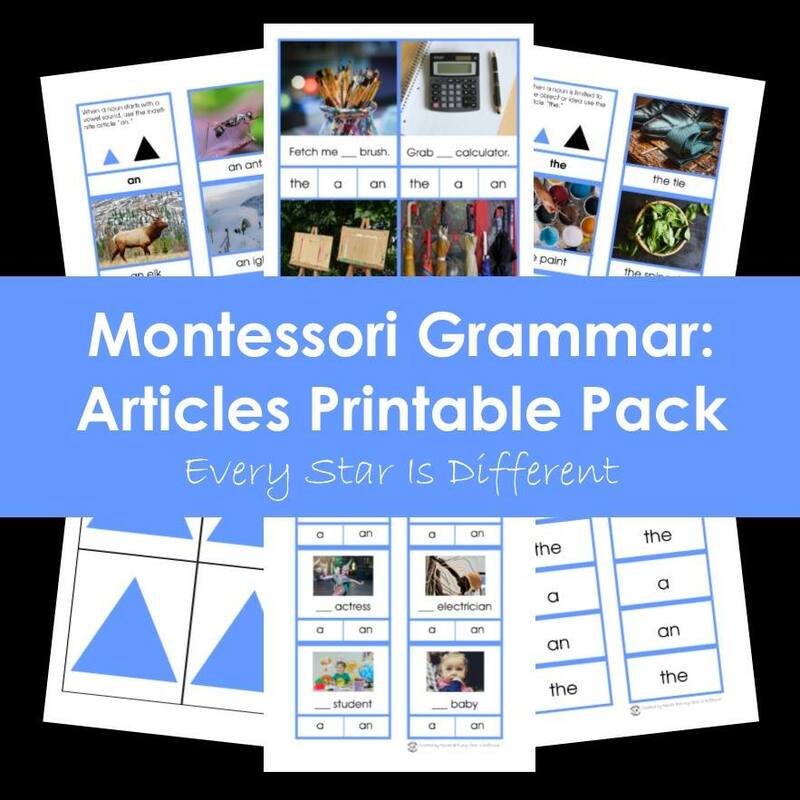 There's something for everyone, whether your child is in a Montessori preschool or elementary classroom! 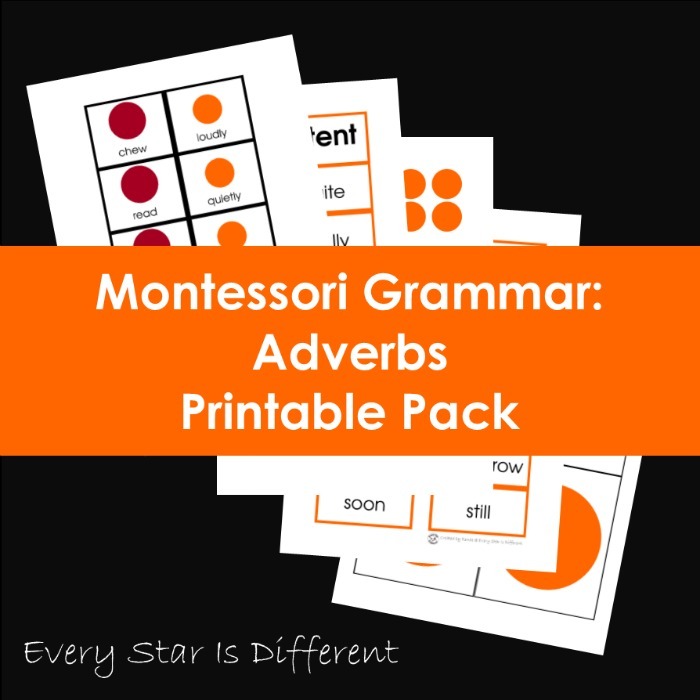 Teaches when to use "a" vs. "an"
Includes grammar symbol images and outlines for further activities with the symbol itself. 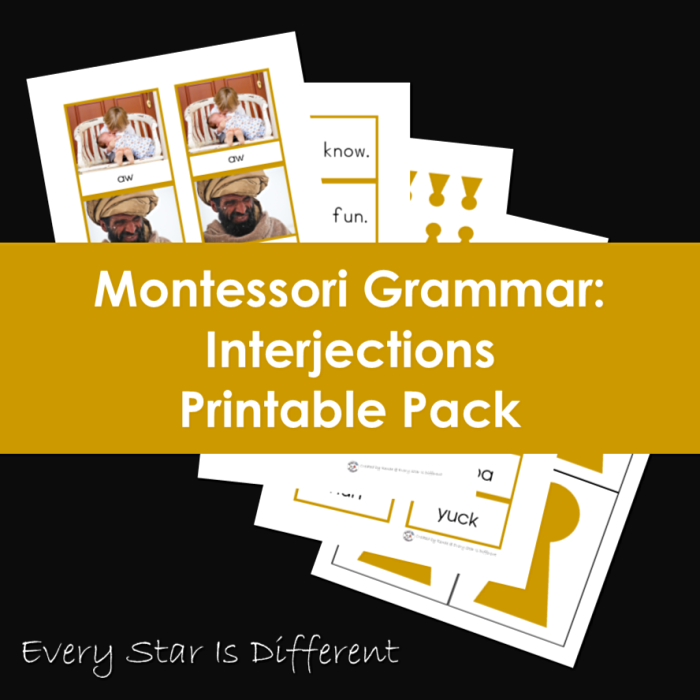 That's 398 pages of printables for your classroom! 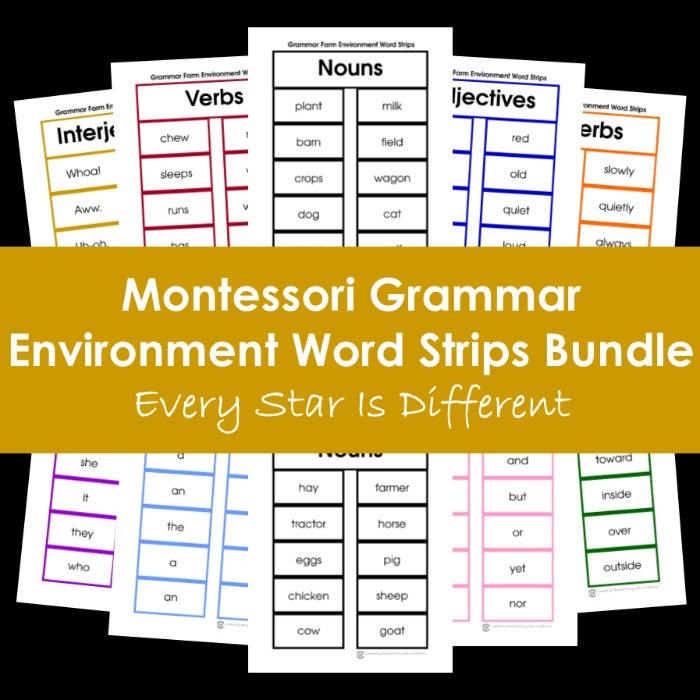 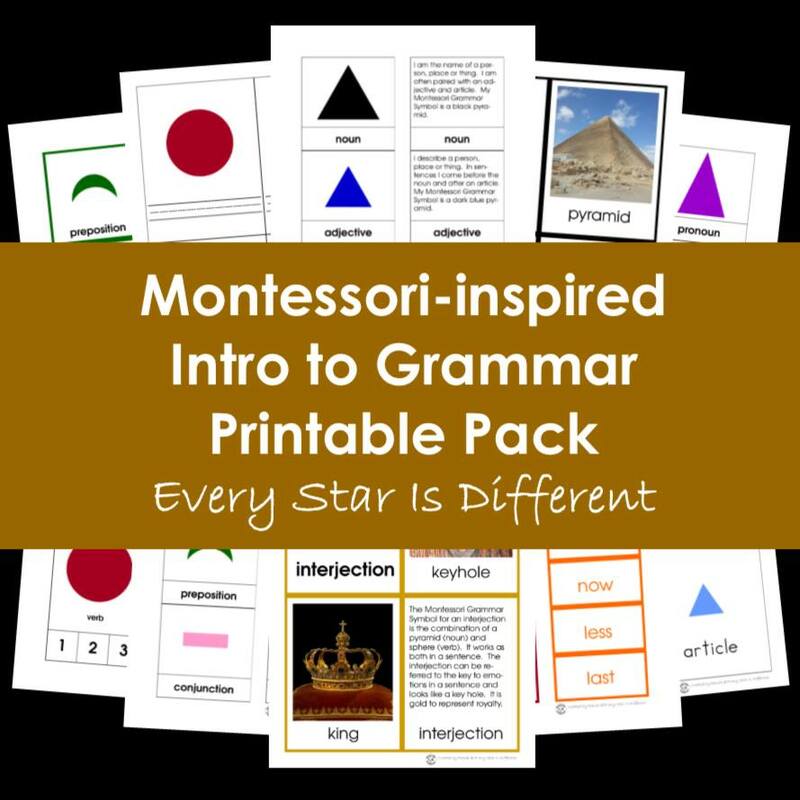 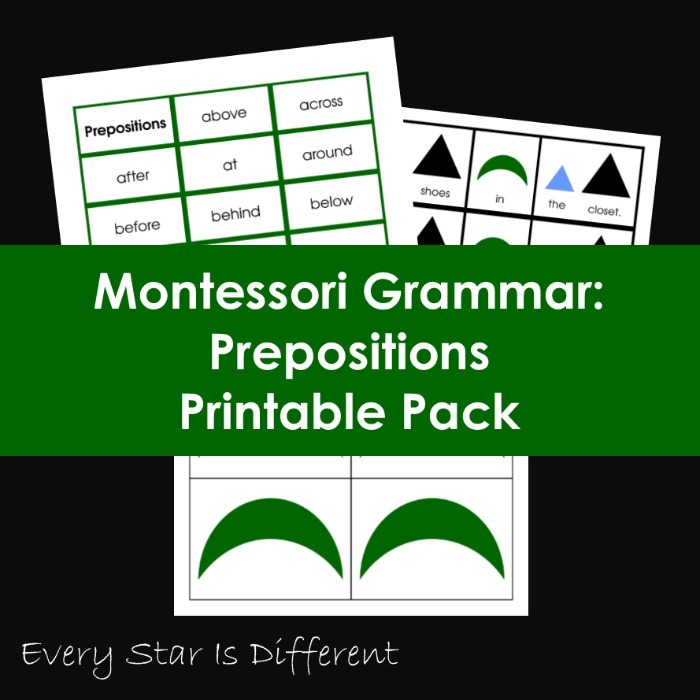 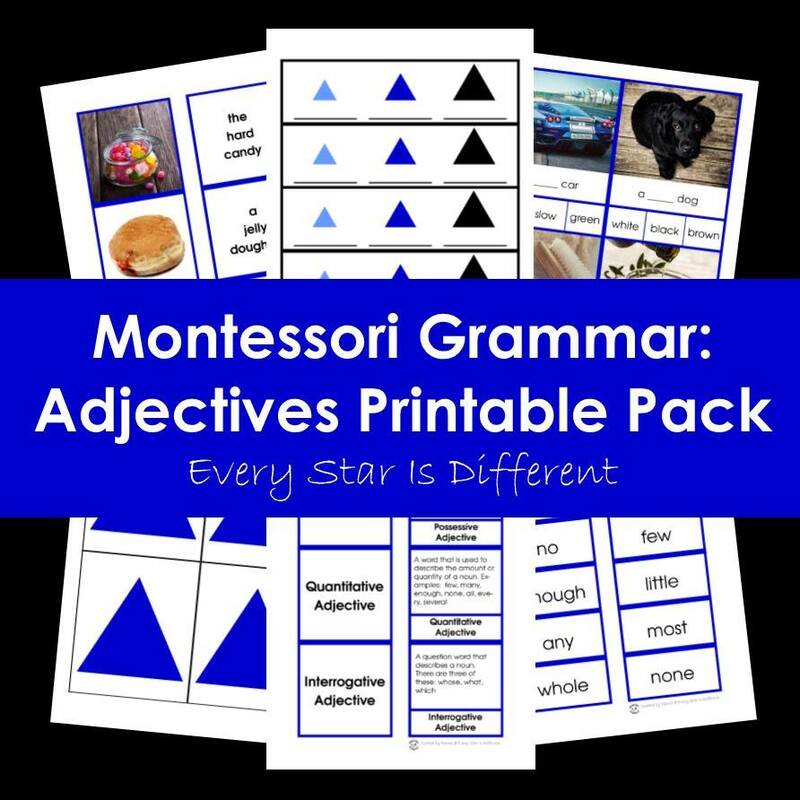 The Montessori Grammar Bundle is not available at this time, but you can purchase all parts of the bundle separately using the links below.